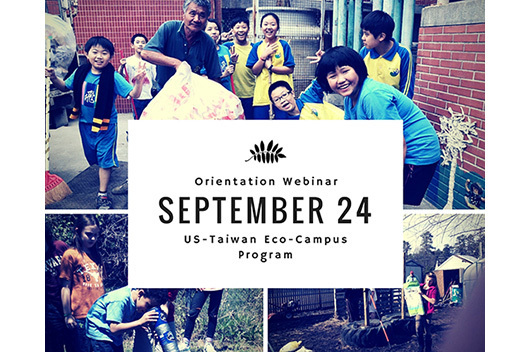 In 2013, iEARN-USA and iEARN-Taiwan teamed up to support the National Wildlife Federation on the Eco-Campus Partnership Program, a virtual exchange initiative made possible through a three year grant from the International Environment Program Partnership between the U.S. Environmental Protection Agency (USEPA) and EPA Taiwan (EPAT). 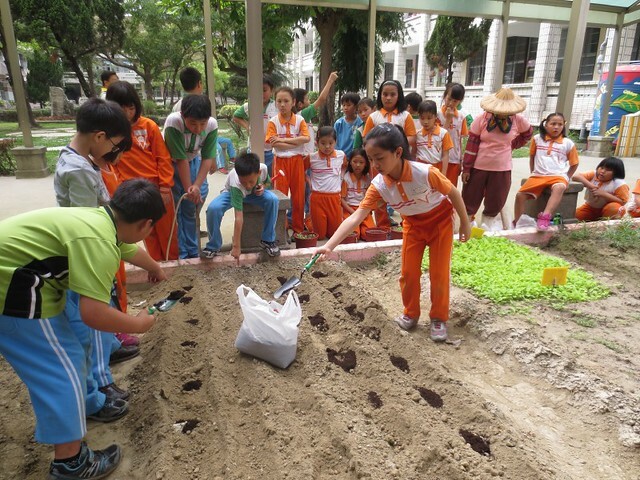 As part of the program, iEARN-USA and iEARN-Taiwan are supporting classrooms in Taiwan and the USA to engage in cross-cultural exchange and joint global projects focused on environmental stewardship and a common commitment to conservation. 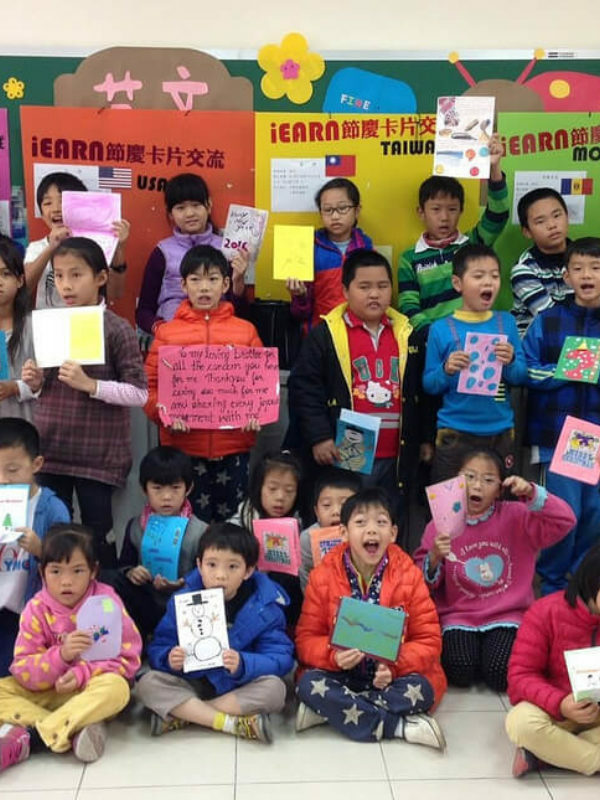 iEARN-USA looks forward to welcoming educators and youth from the schools below into the second year of the program! 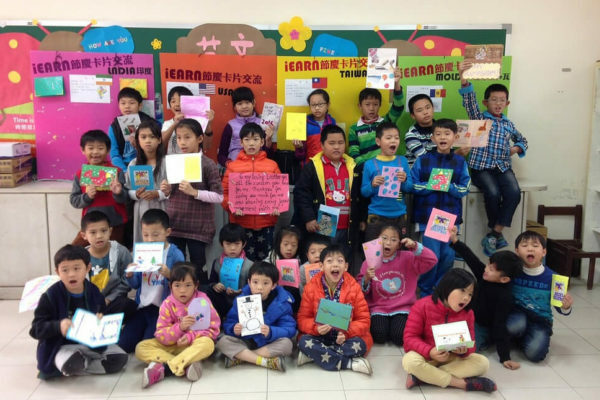 From September 28th - November 9th, 2015, educators will take part in a 6-week online professional development course experience as an orientation to global project-based learning, and an opportunity to connect and get to know their partner schools in Taiwan. 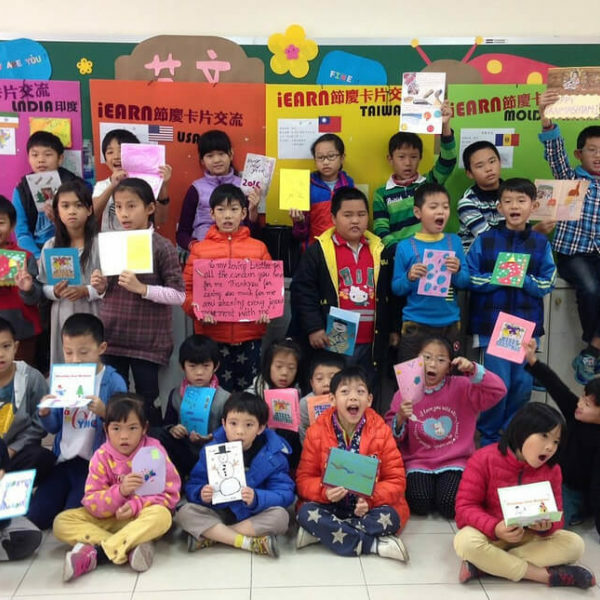 Stay tuned for more news and updates throughout their journey, and check out photos from last year below!